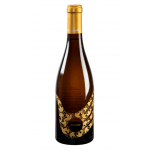 El Grillo y la Luna is the maker of this 2015 El Grillo y la Luna Doce Lunas ($168.71), a red wine from Somontano with 2015 grapes and has an alcoholic strength of 14%. 4 of 5 points is the average score of this red according to Uvinum users. 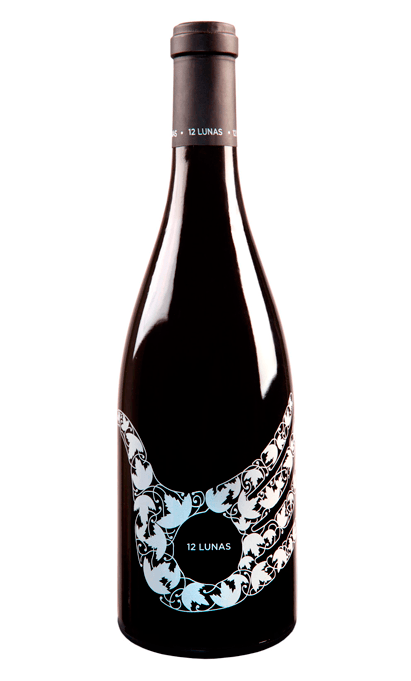 If you want to buy 2015 El Grillo y la Luna Doce Lunas, at Uvinum you will find the best prices for Somontano red wine. Save money with Uvinum, online, safe and with all the guarantees. We offer over 59.000 products on sale which makes us the leading marketplace for wine, beer, and spirits in Europe with more than 38.000 satisfied customers.